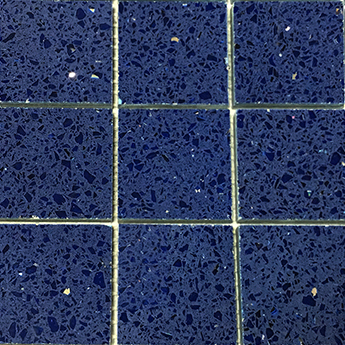 With a stylish and trendy blue and purple colour these glass mosaics will transform the look of walls in kitchens and bathrooms. 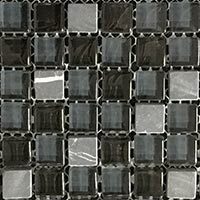 They can be used to stunning effect as part of a splash back feature above worktops but work equally well as a general wall covering. 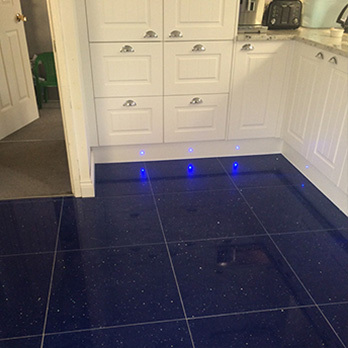 The dark colours appear brighter when light reflects off the glossy surface. 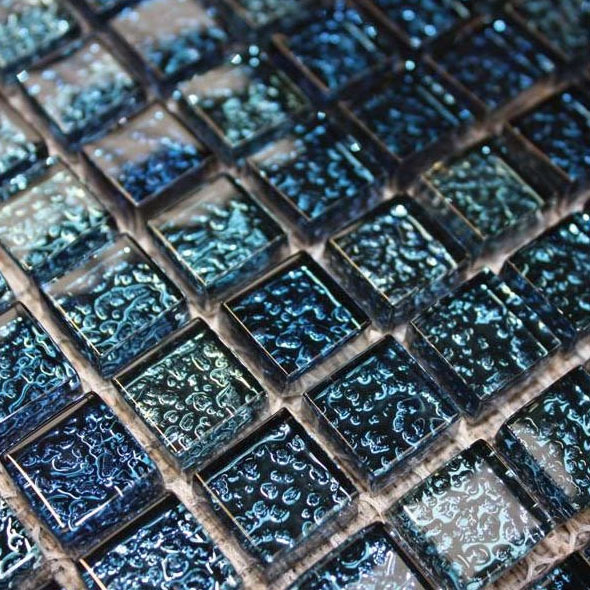 Contrast these Chromatic Azurite Mosaics with lighter shades for contemporary home decors. 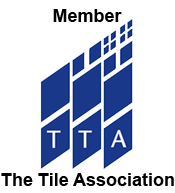 They will help to accentuate the light and space in any room. 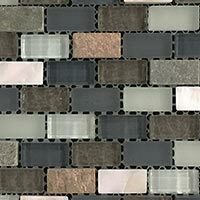 You will find that the sleek and smooth surface of these mosaics not only produces a majestic shimmer and glow but also allows for easy cleaning and maintenance. 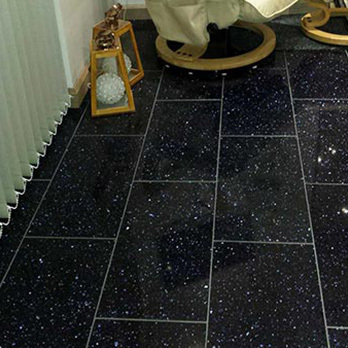 Tilesporcelain has an extensive range of premium wall options to choose from.